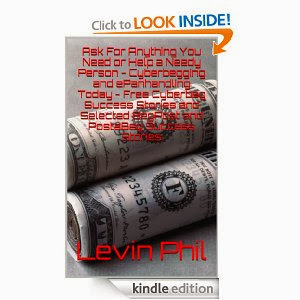 Purchase a copy of 'Ask for Anything You Want or Help a Needy Person....' from AmazonKindle now. 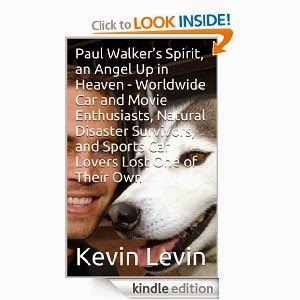 Kevin Levin wrote this ebook, "Paul Walker, an Angel Up in Heaven..." which has become an immediate bestseller on Amazon Kindle or Kindle Digital Publishing (KDP). Purchase a copy of 'Paul Walker's Spirit, an Angel Up in Heaven...'. Let us continue what Paul Walker started. 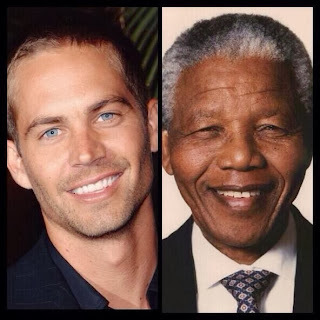 Join, donate, and contribute to his charity, ROWW.org. 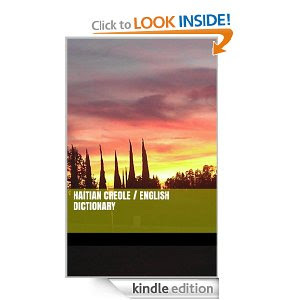 Paul Walker and Rapid Response Team arrived in Haiti 5 days after 2010 quake. Kandy Belle's New eBook's Review: "....How to Make Love to Hard-bodied Studs, Ripped Dudes without Getting Tired..."